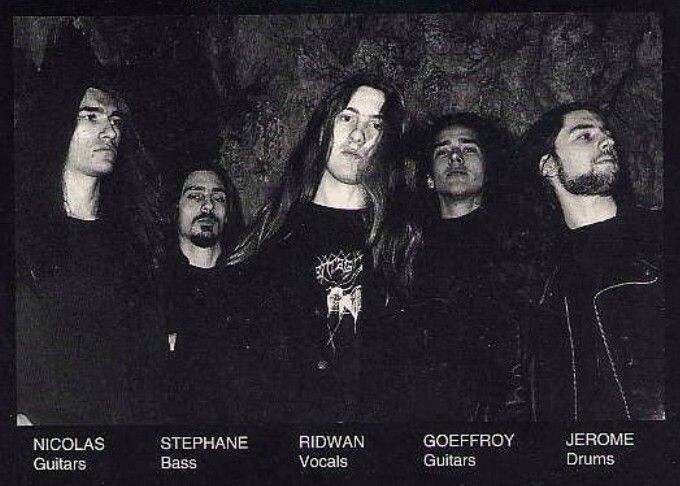 After disbanding, Jérôme and Franck went on with Astral Rising, while Stéphane and Ridwan joined Drowning. After Astral Rising's demise, the four reunited under the name Weld. See Horrors of the Black Museum.